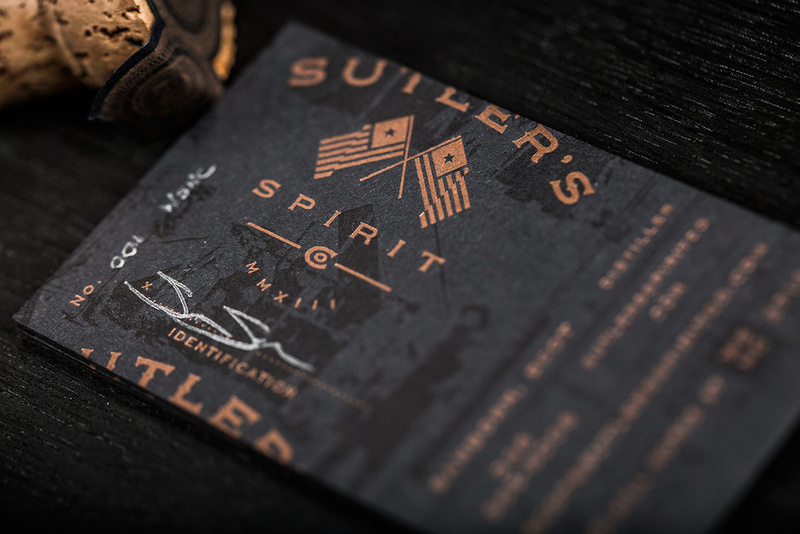 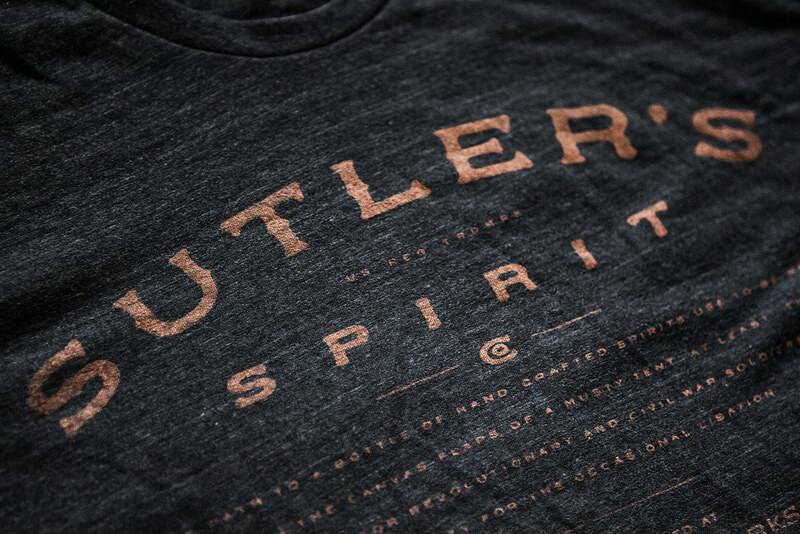 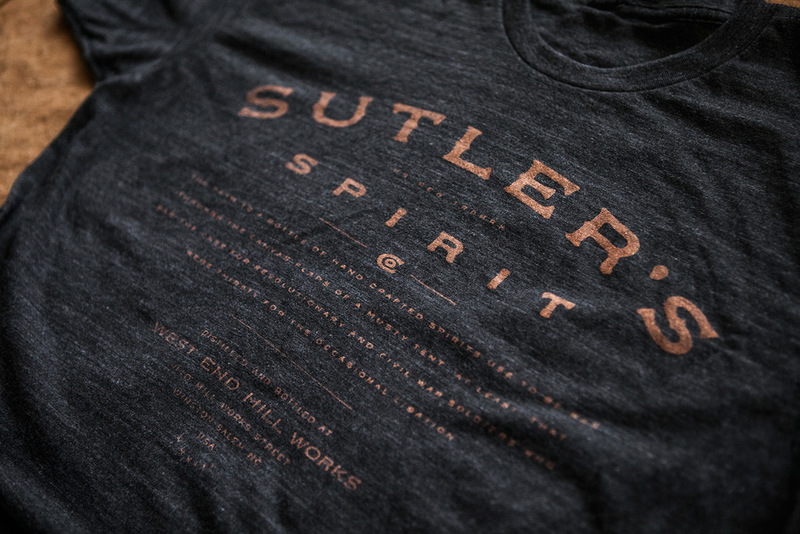 Sutler's Spirit Co produces spirits that blend audaciousness with subtlety – just like its historic namesakes. 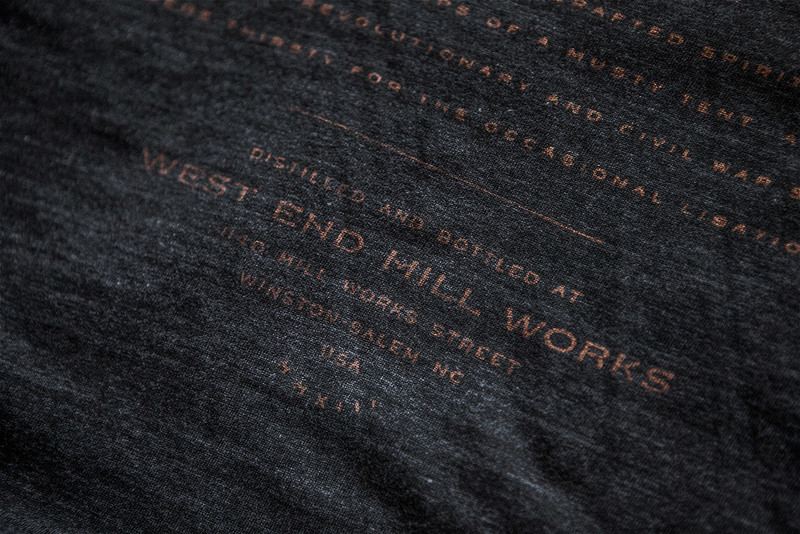 Sealed with old-school corks and topped with textured seals, the company’s initial offering is housed in opaque ceramic bottles aglow with the luster of screen-printed text and rich with historicity. 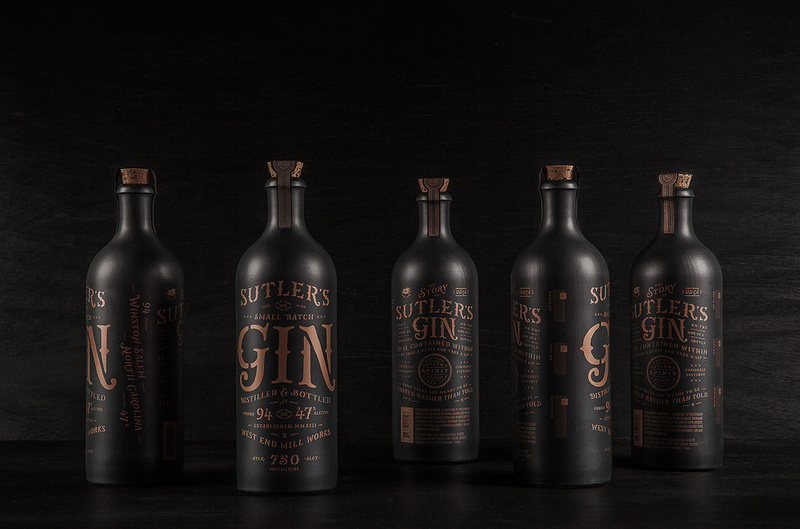 Inspired by the minimalist, inscrutable ceramic vessels used for housing gin during times past, and rebelling against the clear glass standards of today, these striking bottles are designed as modern-day objets d’art – as collectible as they are functional. 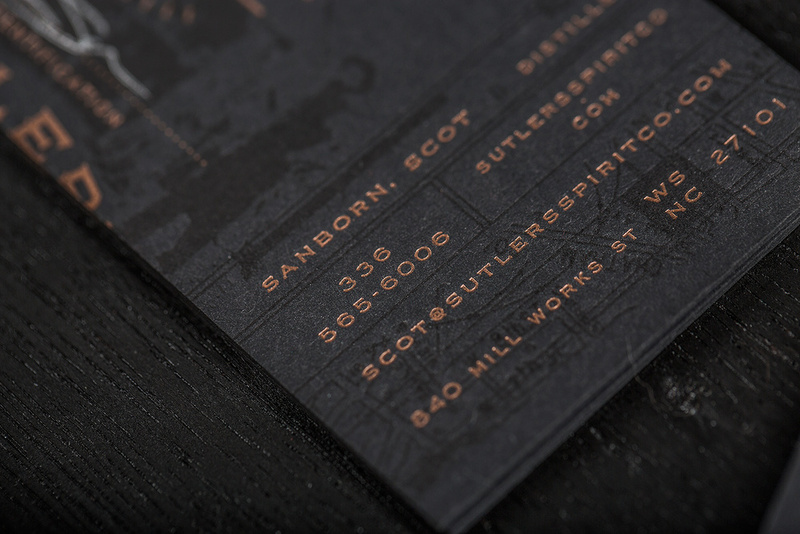  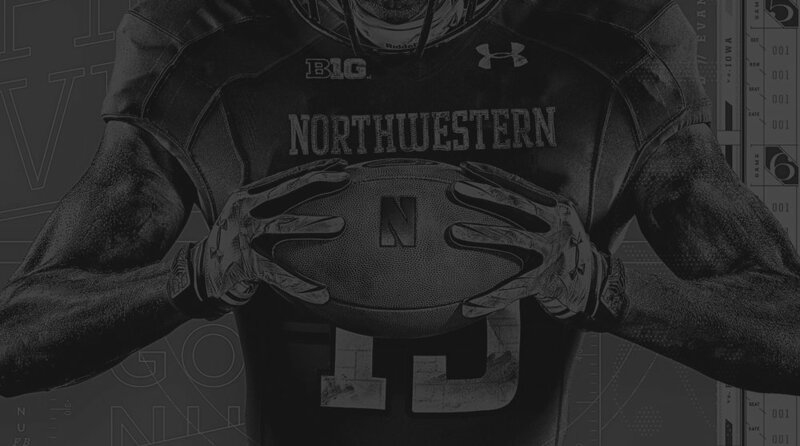 A website in black and metallic tones offers a feeling redolent of the gentle light of a campfire. 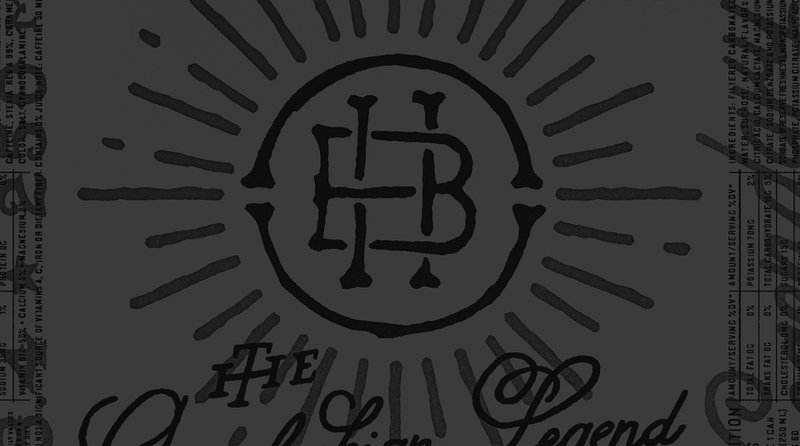 Letterpress-printed in small batches and signed for authenticity, old-fangled business cards recall the identity passes of roving revolutionary-era purveyors of libations. 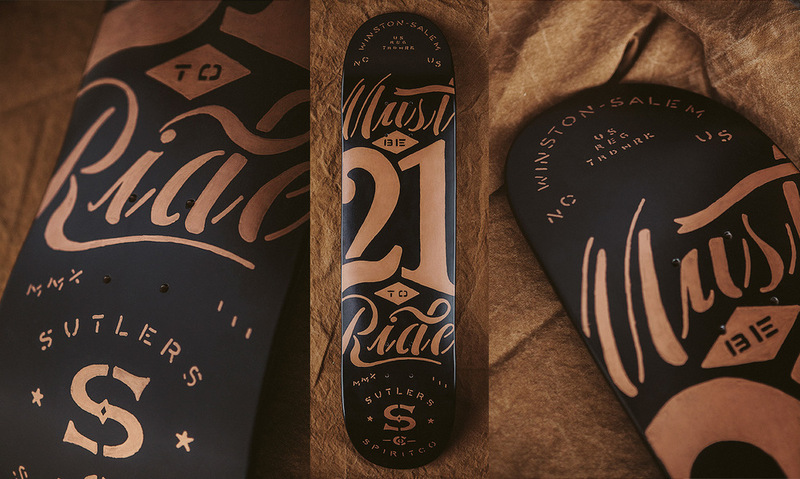 T-shirts and hand-painted skateboards add a twist of we-do-things-our-way modernity. 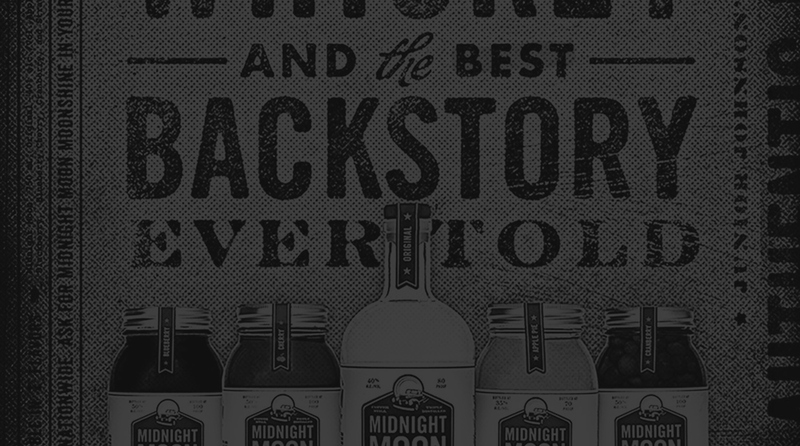 "TAKE EVERYTHING YOU MIGHT EXPECT FROM A SPIRITS COMPANY AND THROW IT OUT THE WINDOW"